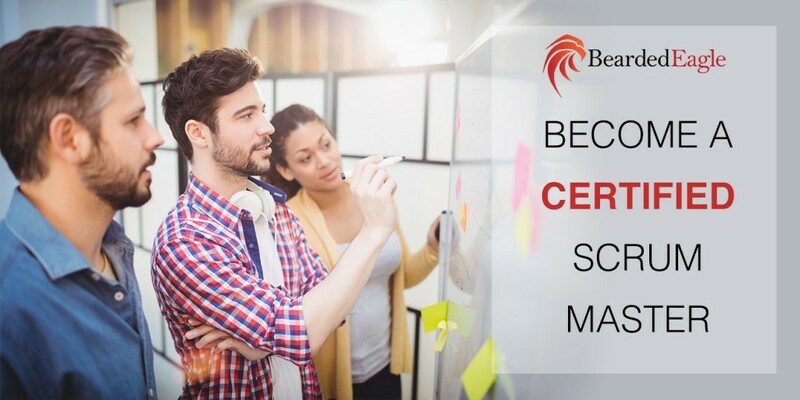 So, you’ve completed the ScrumMaster training and finally got your certificate as a Certified Scrum Master! Congratulations! 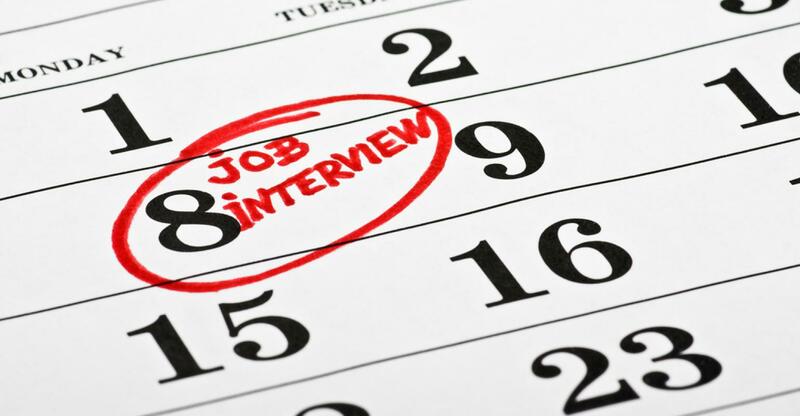 Now, its time to prepare for your ScrumMaster interview and land the job. The interview, whether it is in-person, via the web, or on the phone, is still the most common way of selecting a person for a job. The interviewer or recruiter must make a decision about you in one hour or less. They must assess your ability to do the job and if you are a cultural fit for the organization. Your ability to understand their needs and history becomes monumental. However, don’t treat it like a mountain blocking you. It is simply a stepping stone to where you want to go. As ScrumMaster, you will help the Scrum Team live and breathe Agile, while helping them follow the process. The organization may need a little coaching from you as well. The question is: Can they get the right amount of coaching out of you to fit their needs? This article was inspired by Pierce Mathews. Simply, know Scrum framework. I know – this is not an actual question. Remember the interviewer may not know Scrum or may only know ScrumBut or ScrumNot. Just be nice. Have you used <insert an XP practice here>? Typically, they will ask about Test Driven Development (TDD), Continuous Integration or Pairing Programming. Sometimes these questions can be leading due to the interviewers negative experience with it. Stay positive and focus on results. Do you need to have executive buy-in to do Scrum? Understand the value of buy-in from executives as well as mid-level management. Know what a grassroots movement of Scrum looks like. What metrics have you used for tracking progress? Points or Hours are good enough here. You may need to discuss common tools used to provide visibility like burn up / burn down charts or card walls. They will lead you where they are trying to go with this question. Have you ever worked with distributed team? Everyone knows that co-location is the most effective means of collaboration. More than likely, the interviewer is curious how you will handle distributed team within their environment. You may need to know a little about scaling. An interview is a collaborative process. This is your opportunity to decide if they are the right fit for you as well. You never want to get hired and find that you should have made a different decision. What are your other expectations of a ScrumMaster? Listen for roles & responsibilities of project managers and product owner. This will give you hint of how far they expect this roles to deviate from Scrum and Agile. Ask a few questions about their implementation of the Scrum Framework. I was at an interview and asked could I see their Daily Scrum. One statement. 60 people. enough said. Smell. Agile always leaves a scent or maybe a fragrance that most Agilist can easily smell upon walking in the door. Do you get the scent of Agile? Look for signs of agile. What’s on the walls? Any sounds of Collaboration? Just take a sniff. Check on the existence or availability of the Product Owner. Usually a good sign of buy-in across the organization. This will have an impact on your ability to do Scrum. Remember the Land that Scrum Forget. Uncle Bob Martin wrote an article referring to engineering practices. Read it! Interviewing is a flawed process. You may be the perfect person for the job and not a good fit for the company or the interviewer may not like you. It’s ok. You didn’t get the job? There is a better fit for you in your near future. If you have some good ideas, questions, or resources let us know. Or check out our events pages for upcoming workshops for Certified ScrumMaster training and Certified Scrum Product Owner training. Lizzy is a great coach. I had the privilege of attending her class in Lagos, Nigeria and she made Scrum look so interesting.